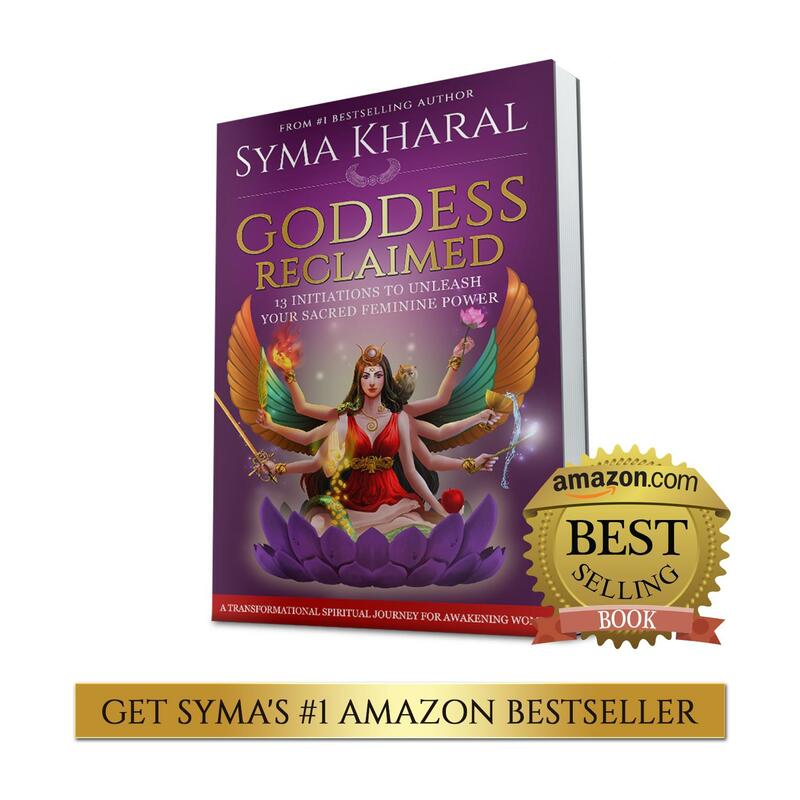 Learn how to overcome your fears with Goddess Coaching from Syma. 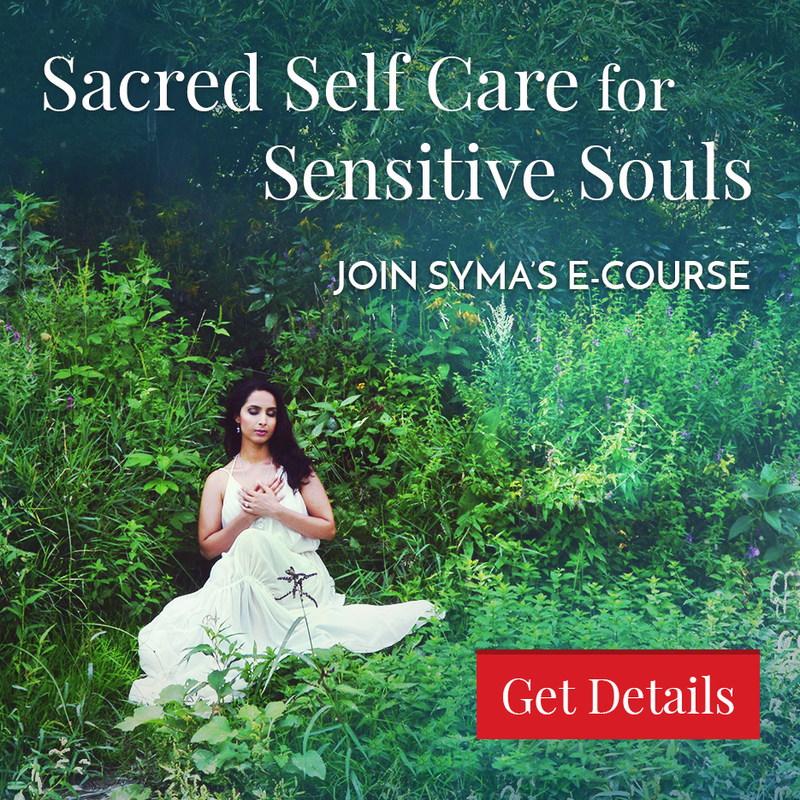 Syma shares a step-by-step process to help you face, heal and transform your deepest fears so that you release your inner blocks and manifest your dreams. 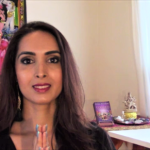 She teaches you how five specific Goddesses (Persephone, Kuan Yin, Kali, Sophia and Brigit) can help you overcome your fears and move forward with courage and confidence. 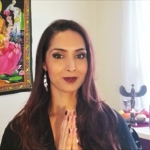 She also teaches how fear can get stuck in your chakras, and how to heal and clear these energetic blocks – whether they stem from inner child or past life issues. If you would like a beautifully affordable way to receive my support in overcoming your fears, I share more in-depth teaching, coaching questions, a guided healing meditation and 3-card oracle reading in our Awakening Goddess Brigit online Circle.